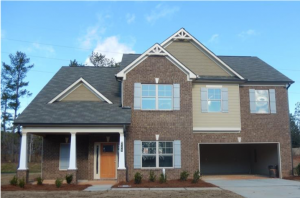 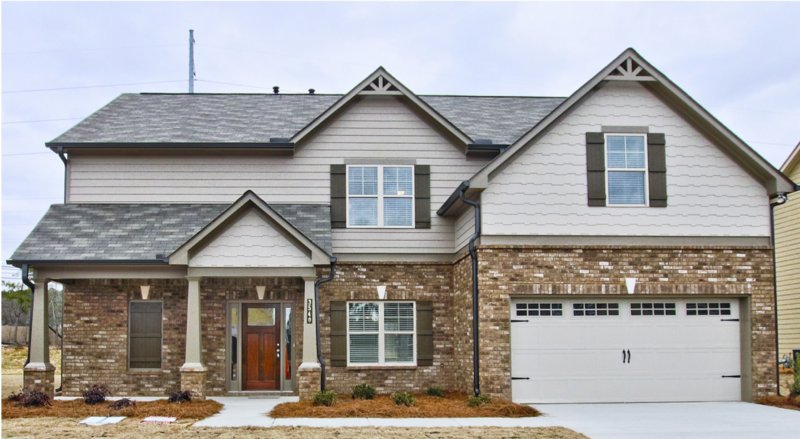 If you are looking for a new home in Atlanta, there has never been a better time to make your move! 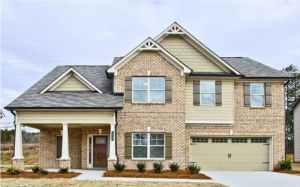 Richardson Housing Group (RHG Homes) is pleased to feature beautiful new homes at two of our premier communities, Overlook at Brookside and Heritage at Jefferson! For a limited time, RHG is pleased to offer incredible incentives on select new communities in Atlanta! 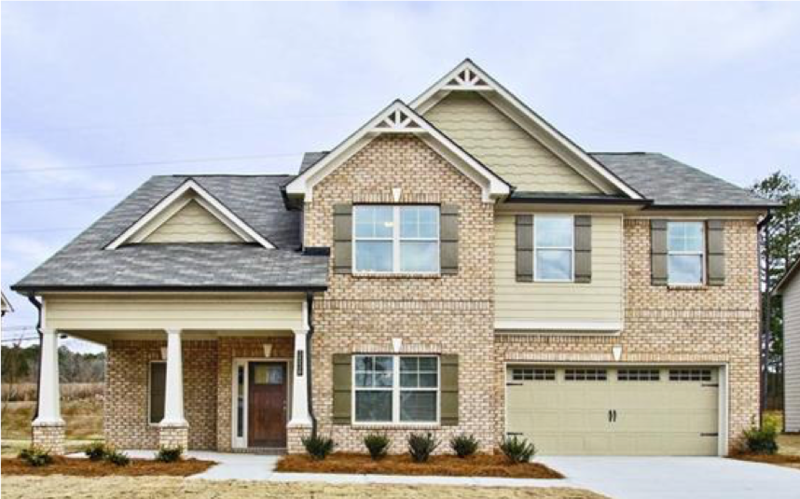 For a limited time, buyers can receive all closing costs paid with use of preferred lender and a stainless steel refrigerator included with a new home purchase at Overlook at Brookside or Heritage at Jefferson!